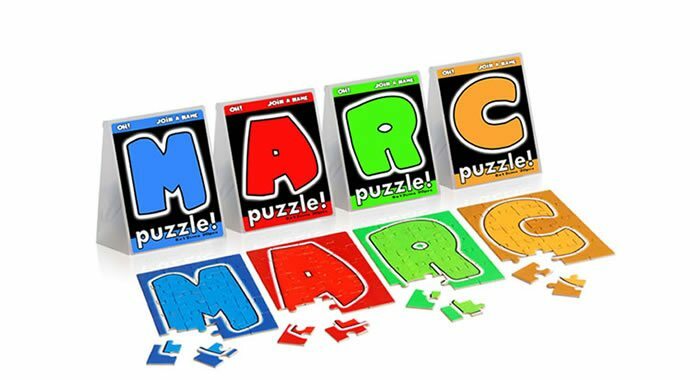 An educational, innovative and funny gift: A puzzle for each letter. 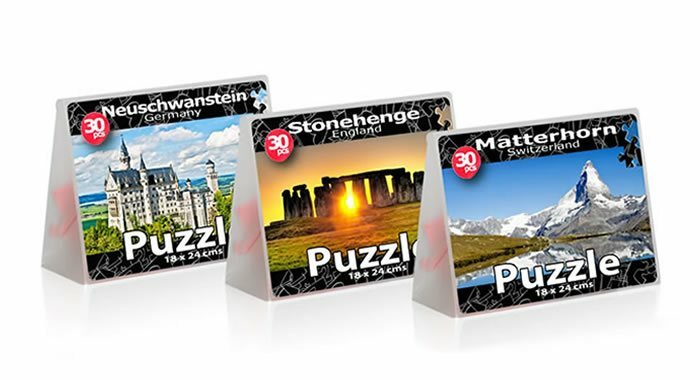 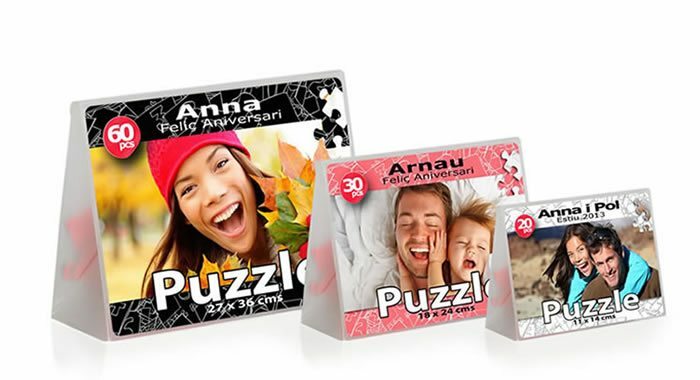 Choose the puzzles you like the most from our extensive catalog. 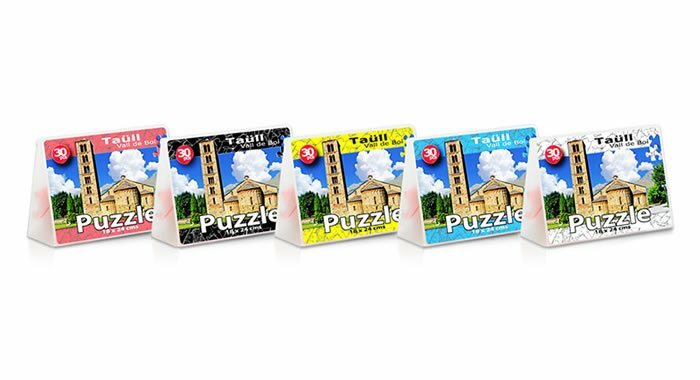 Enter here and ask for more information for bigger orders.